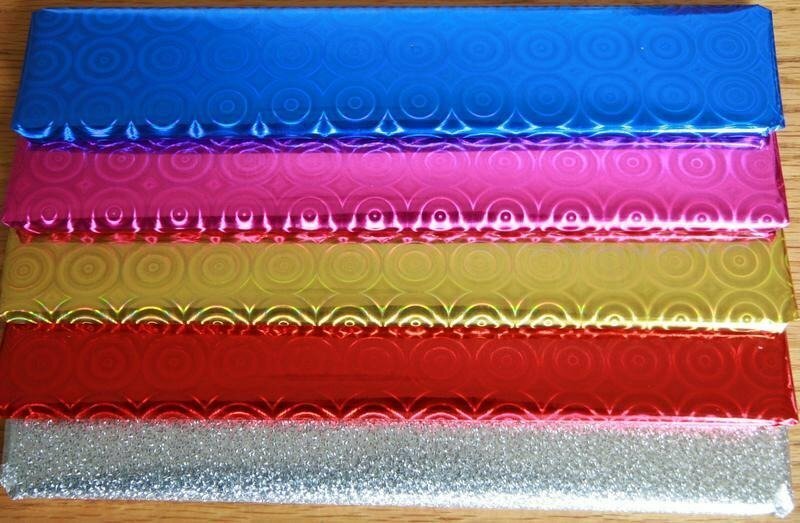 We re please to announce that we can provide a wrapping service for all of our plaques. Priced at only £1 per plaque. Our keyrings are now available to purchase in our shop. We are pleased to announce that keyrings will be arrive shortly. We have spent the past few months, designing our keyrings. Below is a photo of some of our styles. We also gave away 15 free keyrings to our entries in the photo-shows online competition class for October, Horse and Hound. We have had a great response to how they look, so we are looking forward to this new addition to our business. If you cannot would for them to arrive in the shops, please e-mail us here and we will be able to make you some before they are added to the shop. Keep Calm and Carry On. 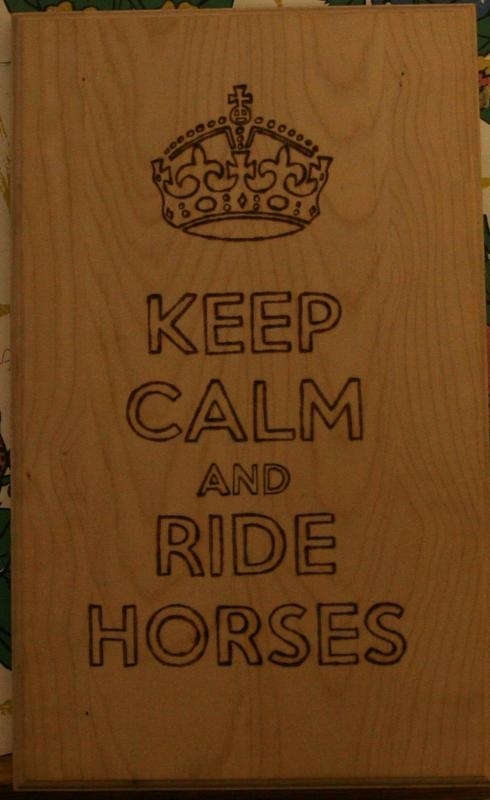 The popular sign is now available for you to customise for your stable or yard. Below is an example of how your sign may look:- (outline version priced at £24.99 saving you £2.00 off the list price). We also have a fully shaded in version (£1.00 more) and a very sparkly glittery version at just £2.00 more. Because they are new, we have decided to take £2.00 off of them as an introductory offer. Please refer to each item listed for full details. We have updated our site a lot in these months, we now have more pictures than text, and each picture is clickable, and takes you directly to the shop. We have spent time setting up links, so that when you see a word underline, most of the time it will take you to the relevant page easier, such as contact us, or shop. Truman plate, cupcake plate, Rhum plate, Funky Stars plate, Fairy plate, Money plate and a music plate. 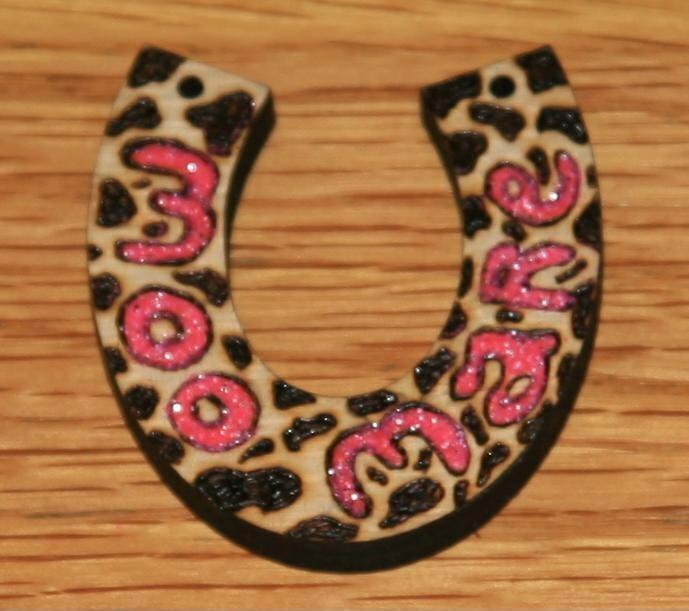 We have these fantastic and cute wee horse shoes that you can customise, either on their own or with your plate, follow this link to see them in the shop. It's been a year since we had anything new - that is clearly untrue -we just havent had the chance in a year to update here - During the last year we have had a thistle plate, stallion plate, doggie name plates to name only three! I love horses plate - perfect gift for Christmas time! and at a great introductory price, saving you £2.00!